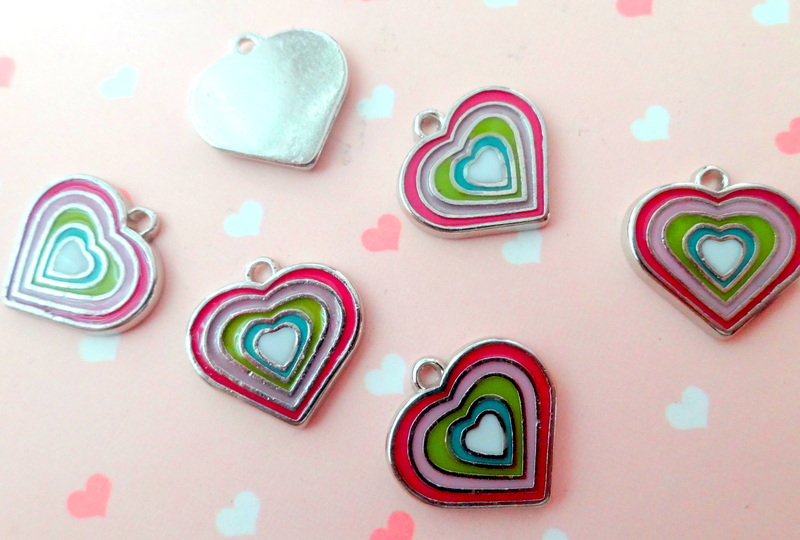 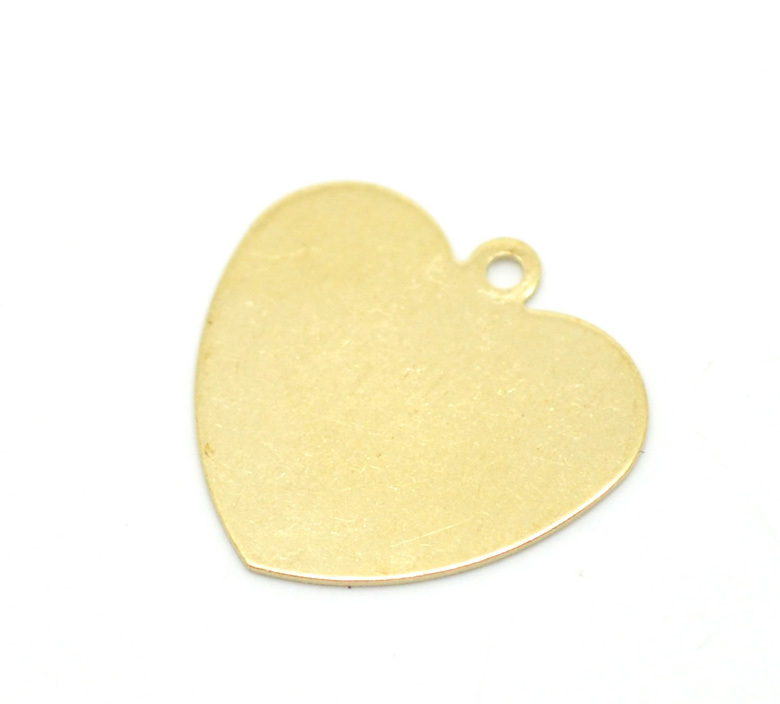 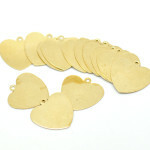 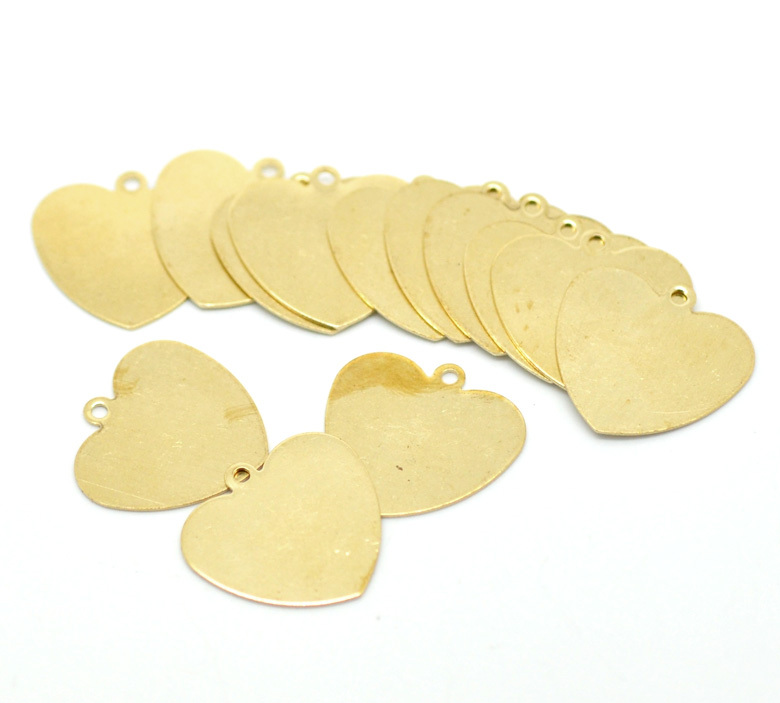 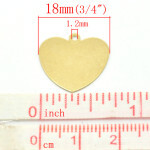 Heart shaped tag for stamping or engraving to add personal touch to your jewelry creations. 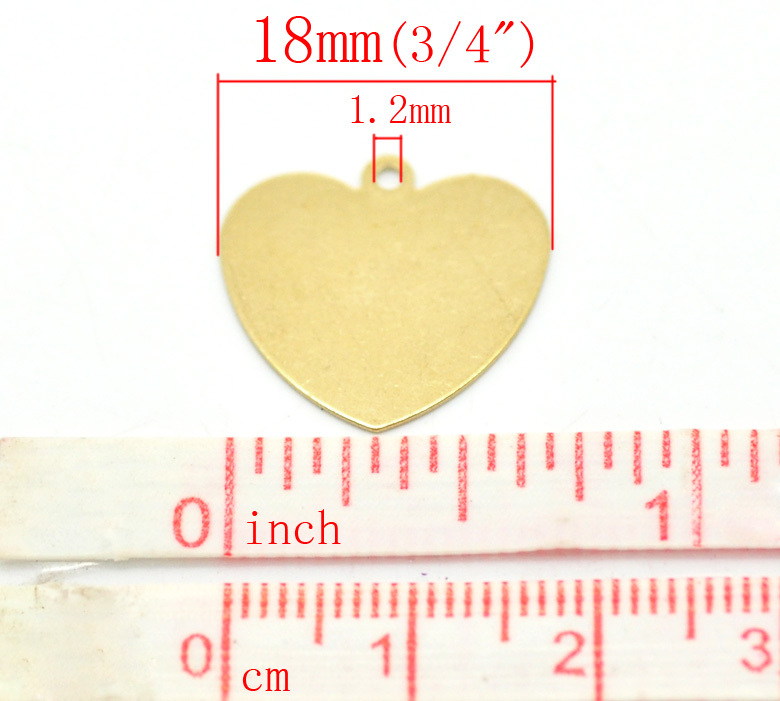 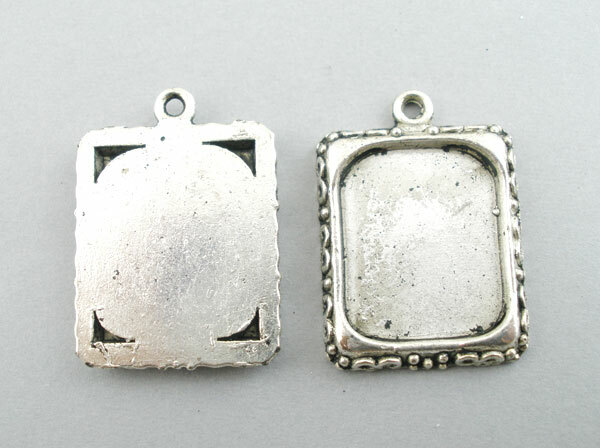 Each piece measures about 18 mm x 18 mm. 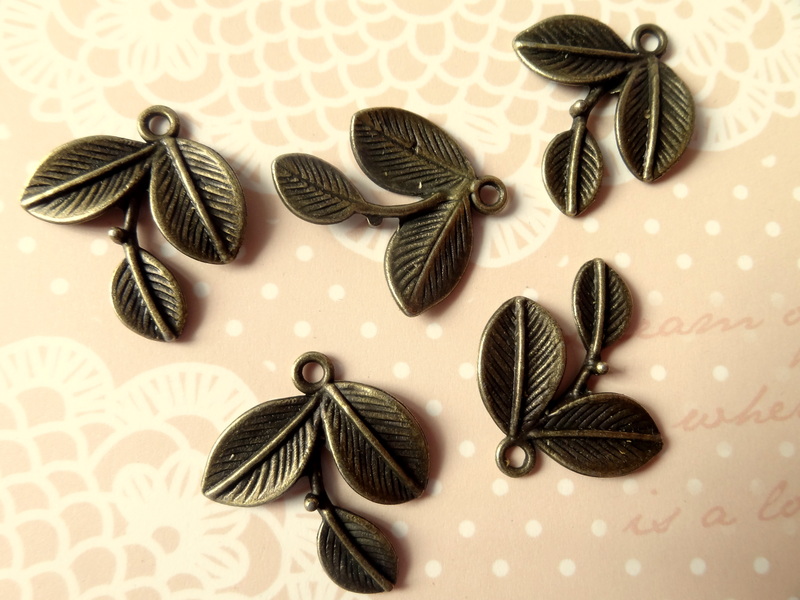 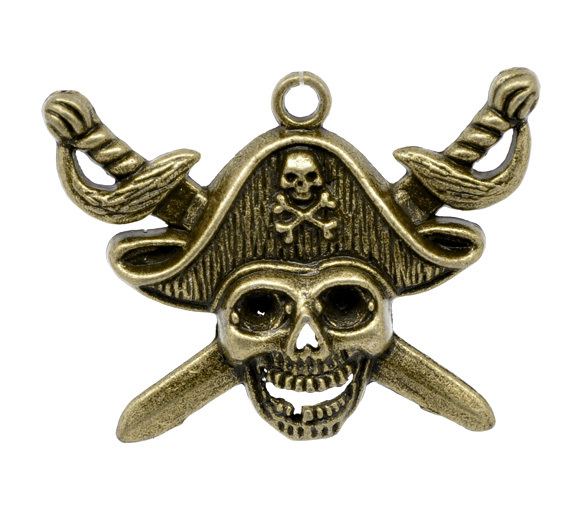 Priced per pack of 6 pieces.